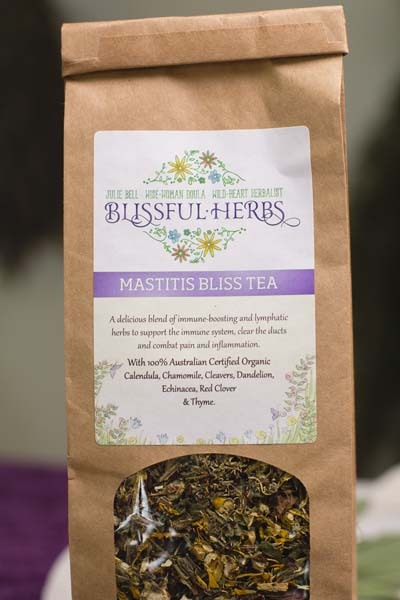 The 'Masty Blitz' tea is a soothing, healing tea to boost the immune system, support internal cleansing and help the body recover from mastitis. It is wonderful to use simultaneously with the 'Mastitis Blitz' herbal compress. 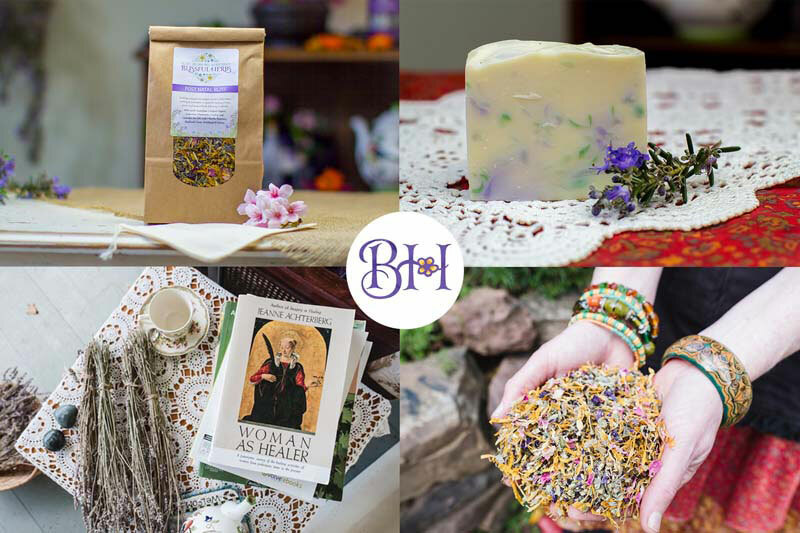 We also have the Masty Blitz topical ointment and the extremely effective Masty Blitz tincture - and some wonderful package deals to make an economical Masty Care Kit for you. Thyme (Thymus vulgaris) – another very effective natural antiseptic that stimulates the immune system. Place 1 tsp of loose tea per cup of hot water in your chosen tea pot. glass jar or jug. Add hot water (approximately 1 cup of hot water per teaspoon of loose tea). Pour through a strainer into your chosen drinking cup. Add lemon and honey for taste if you wish – Active Manuka Honey is ideal, it's a natural anti-biotic. You can enjoy your tea hot, warm or cold. * Try different positions, such as on all fours, or the "dangle feed position"